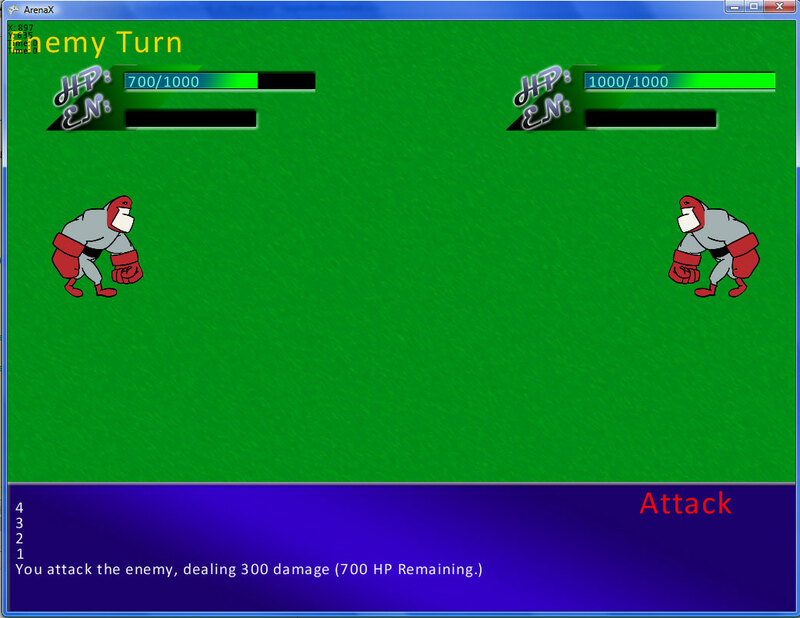 XNA-based Ultra-Simple RPG | Fruit for Thought! And for the time being, very lazily coded as well! B) Yes, I only feel like adhering to the OO paradigm when I feel like it. So now I have some sort of procedural/OO dog’s breakfast hybrid.